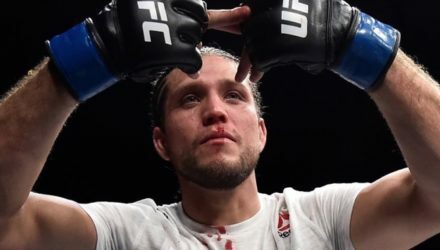 Brian Ortega proved he was a top contender in the featherweight division with a submission victory over Cub Swanson at Fight Night Fresno last year. 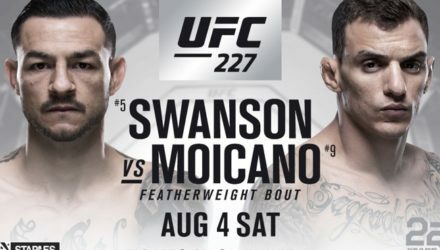 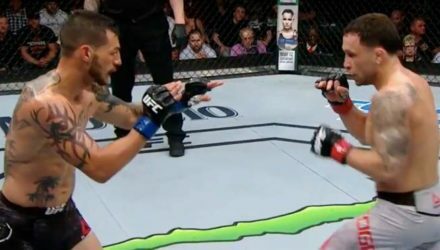 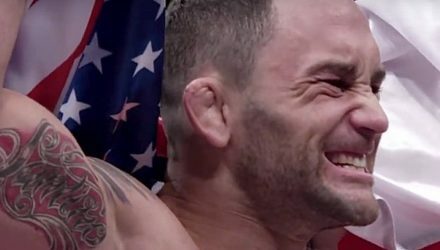 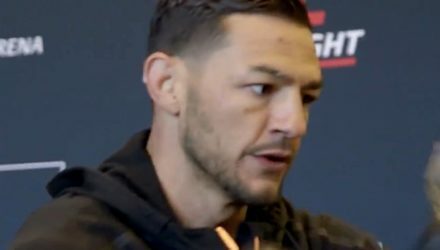 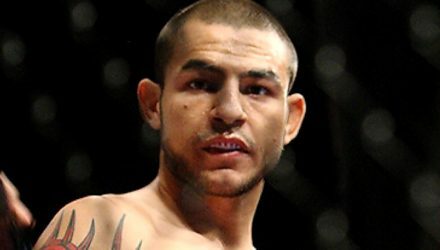 Cub Swanson breaks down the future UFC featherweight title fight between champion Max Holloway and challenger Brian Ortega. 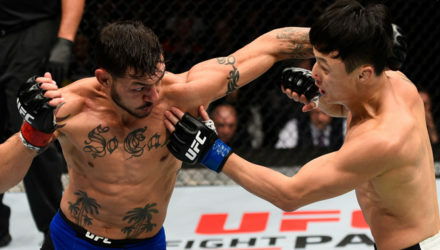 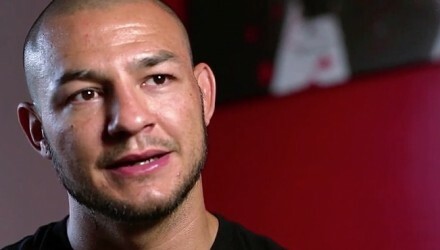 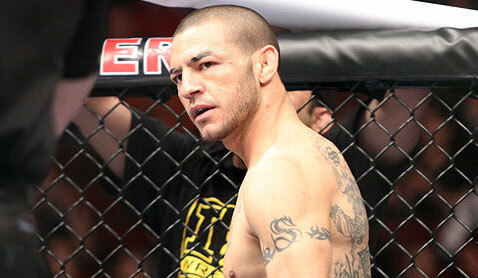 Cub Swanson is looking to secure his next long term contract but whether or not he will stick around the UFC remains to be seen. 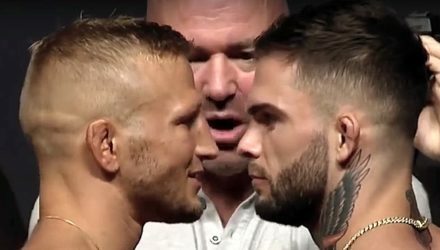 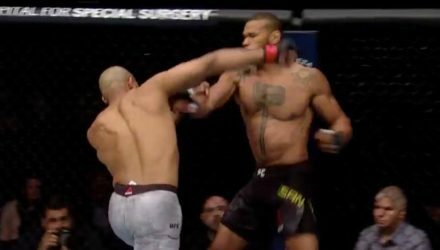 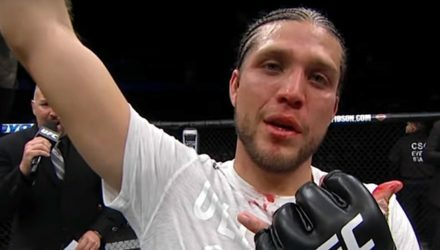 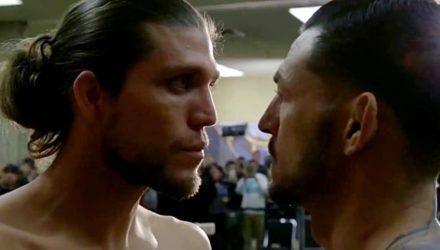 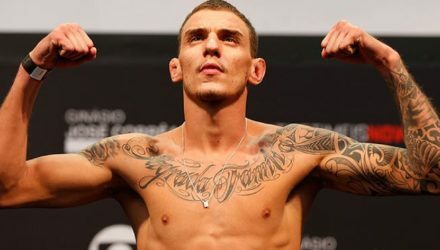 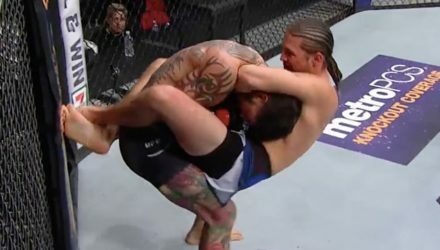 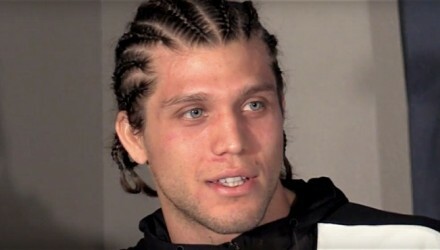 Check out highlights from Brian Ortega's masterful performance against Cub Swanson at UFC Fight Night 123 on Saturday in Fresno, Calif.
Brian Ortega announced himself to the world by beating Cub Swanson. 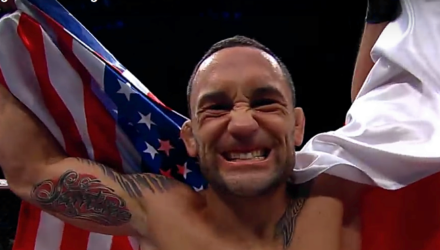 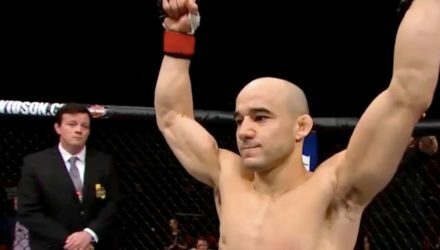 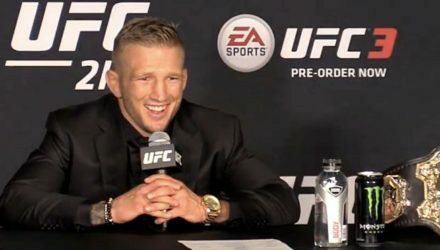 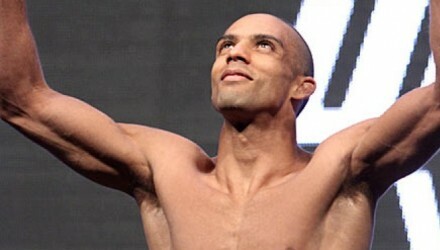 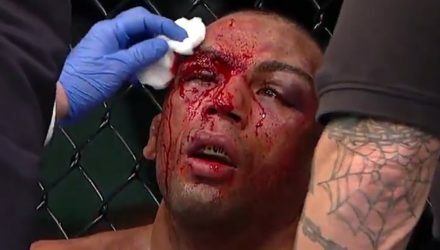 He also doubled up on the post-fight $50,000 bonuses. 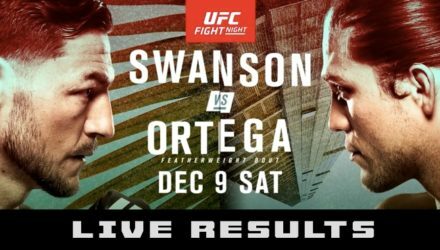 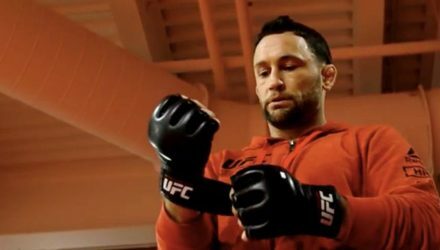 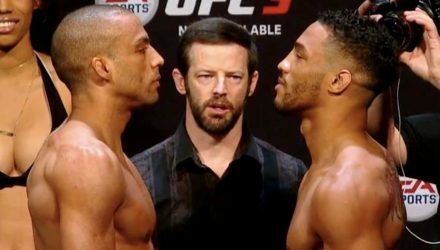 The Ultimate Fighting Championship landed in Fresno, Calif., this week for its first event in the city.